Pfizer Birth Control Pills may not Prevent Pregnancy! 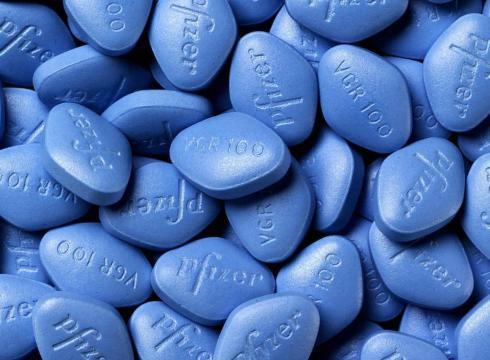 Birth Control Pills manufactured company Pfizer recalled its 1 million birth control pills packets in the United State which may not prevent pregnancy, confirmed by Pfizer on last Tuesday. They said the pills may not enough workable to protect the pregnancy. According to Reuters report, Pfizer said to them that the birth control pills posed no harm on women body but some consumers recently urged about its affects and thus they recall all of the pills. Pfizer said they recall three types of birth control pills which contain Lo/Ovral-28, Norgestrel and Ethinyl Estradiol tablets with 14 lots of each. The investigations of those birth control pills detect some blister packs of oral contraceptive which might contain an inexact count of active or inert ingredients in the pills. Pfizer were the manufacture of these birth control pills and Akrimax pharmaceuticals distributed and shipped them to warehouses like Hospital, private clinics, retailers and the nationwide, confirmed by the company.